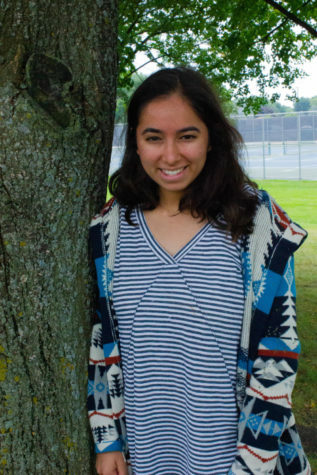 Isha Mehta loves photography and writing stories, however, in her free time she also enjoys playing her ukulele, reading books, and listening to cds on her boombox. She also loves the snow and drinking tea. Isha is super excited to be a part of the North Star and try out her dream job as a journalist!